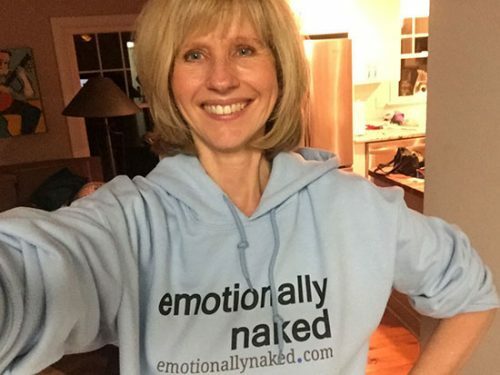 You can get your Emotionally Naked shirt or sweatshirt! Who got their shirts? 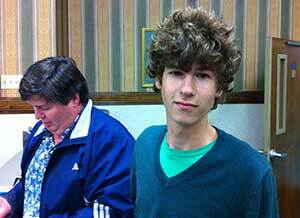 I’m pretty happy with my Carolina blue sweatshirt and my black and white t-shirt. I am going to be the brand. 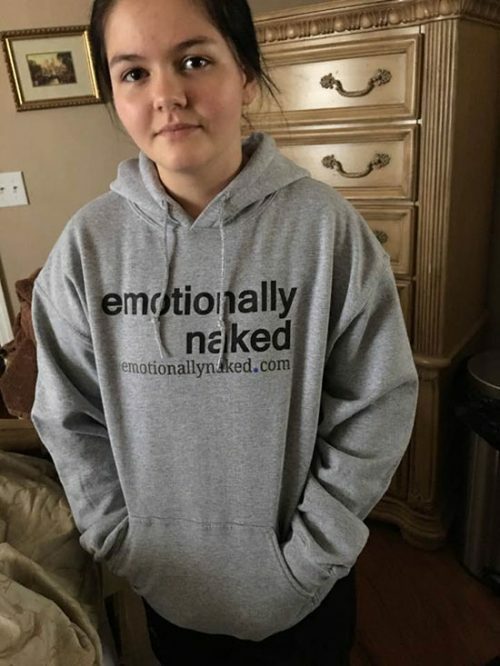 How many times can I answer the question, “What is emotionally naked?” As you can tell I’m pretty excited. Crazy kid excited. 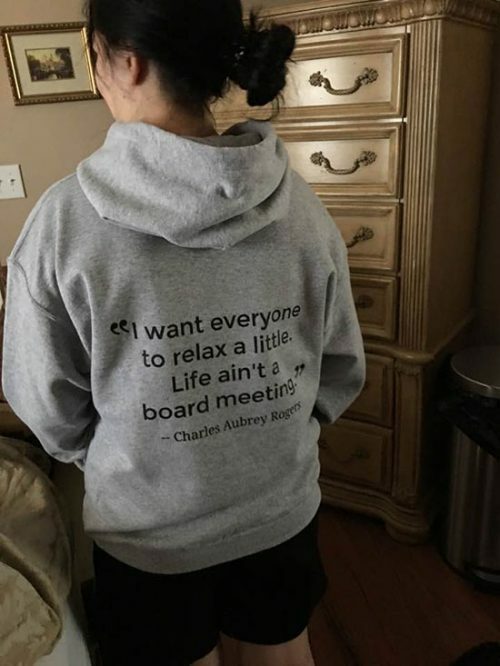 Richard, my oldest son chose the quote on the back of the shirt. And now that he actually has an address in Los Angeles, I can send him one. Other members of the tribe got their shirts, too. 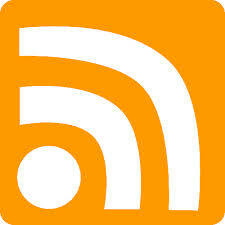 Thanks you guys.